The Nintendo 3DS has not been selling as well as Nintendo had originally hoped, which is a definite change from their previous handheld console releases. It could be that the advertising just can't get across the experience of playing 3D games like holding it in your hands can, but it could very well be attributed to the fact that Nintendo is charging $249 for the console. Well, if it was the price that was holding you back, Nintendo hopes to remove that barrier with a major price cut on the 3DS. 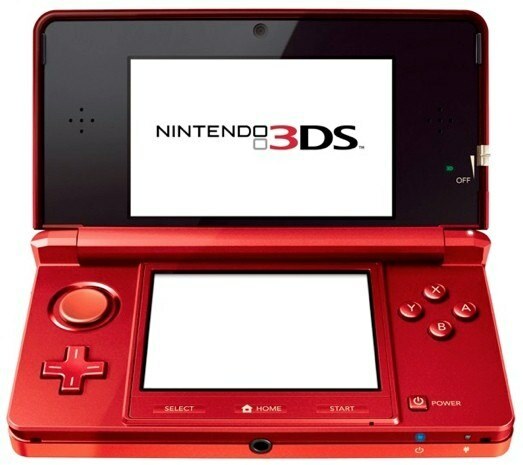 On August 12, the price for a new 3DS will go from $249 down to $169. That's a deep price cut, and brings the price much closer in line with the Nintendo DSi. Users who paid $250 will be granted 20 free virtual console games that won't be released to the public—10 NES games and 10 Game Boy Advance titles. That's nice and all, but I'd bet those people aren't thinking that's enough.